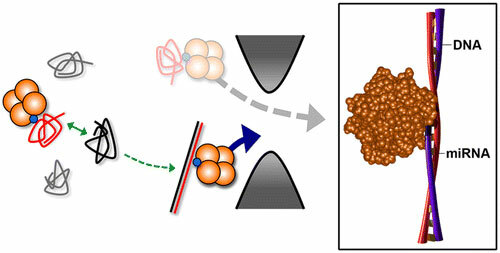 Researchers have found out that the protein haemoglobin influences the aggregation of individual gold nanoparticles to form clumps. 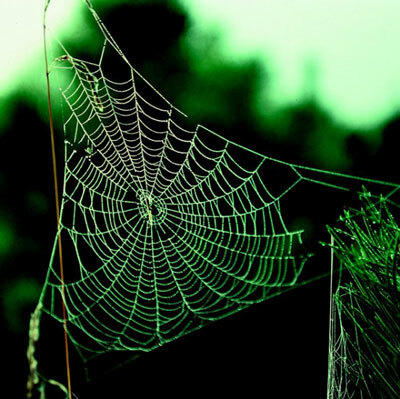 While working to improve a tool that measures the pushes and pulls sensed by proteins in living cells, biophysicists at Johns Hopkins say they've discovered one reason spiders' silk is so elastic: Pieces of the silk's protein threads act like supersprings, stretching to five times their initial length. 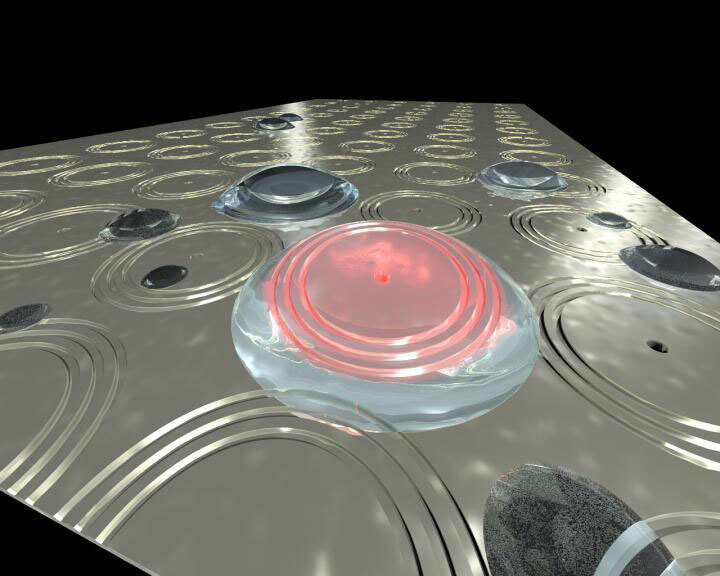 Scientists have developed a new technology to detect disease biomarkers in the form of nucleic acids, the building blocks of all living organisms. Heterostructures formed by different three-dimensional semiconductors form the foundation for modern electronic and photonic devices. Now, scientists have successfully combined two different ultrathin semiconductors - each just one layer of atoms thick - to make a new two-dimensional heterostructure with potential uses in clean energy and optically-active electronics. 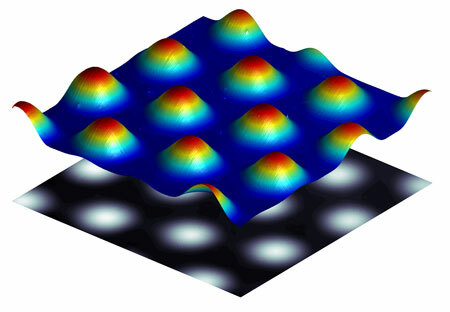 The possibility of a highly viscous flow of electrons in metals was predicted several decades ago but despite numerous efforts never observed, until now. Scientists' use of common glass to optimize graphene's electronic properties could improve technologies from flat screens to solar cells. 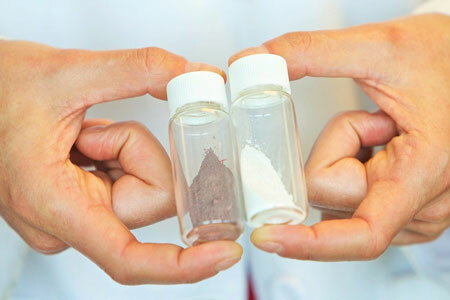 Nanoscientists have modified a commonly-used compound, titanium dioxide, turning it from white to black to boost its efficiency and make environmental applications a real possibility. 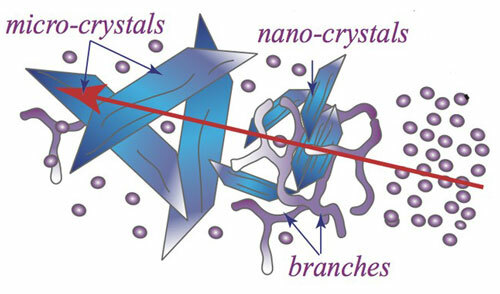 A new interdisciplinary study on the production of crystals can pave the way for faster drug discovery and delivery, and has several applications in the pharmaceutical, material sciences and biotechnology industry. 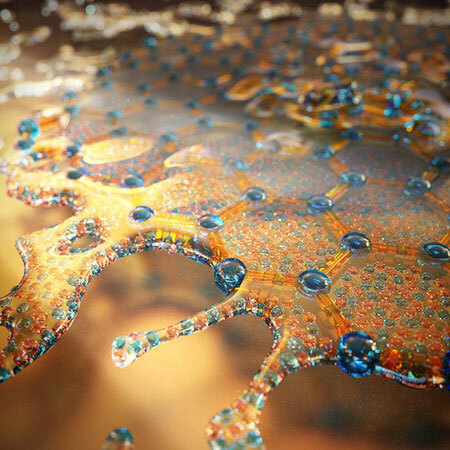 Researchers have advanced our understanding of graphene's basic properties, observing for the first time electrons in a metal behaving like a fluid. 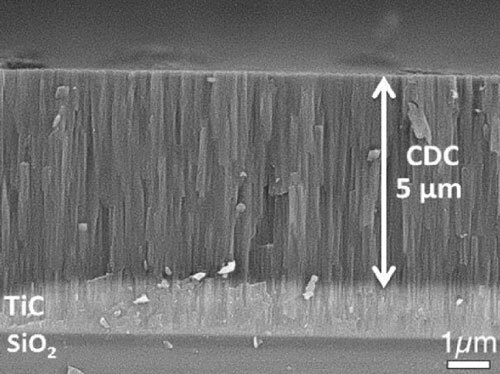 After more than half a decade of speculation, fabrication, modeling and testing, an international team of researchers have confirmed that their process for making carbon films and micro-supercapacitors will allow microchips and their power sources to become one and the same. 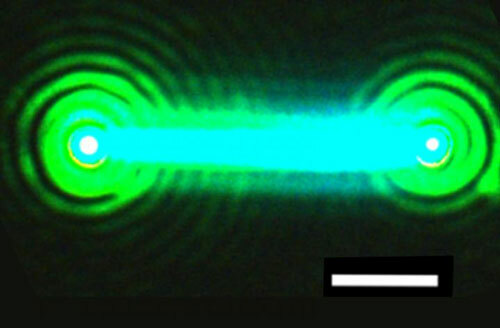 Scientists have found a simple new way to produce nanoscale wires that can serve as bright, stable and tunable lasers - an advance toward using light to transmit data. 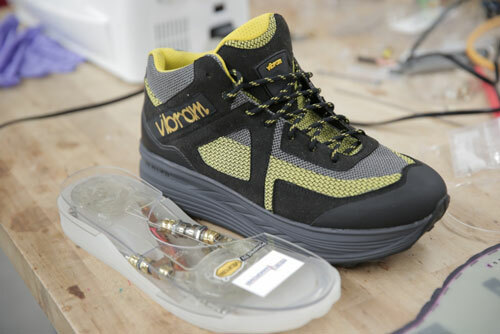 When you're on the go and your smartphone battery is low, in the not-so-distant future you could charge it simply by plugging it into your shoe. Imagine if the picture window in your living room could double as a giant thermostat or big screen TV. A discovery by researchers has brought us one step closer to this becoming a reality. 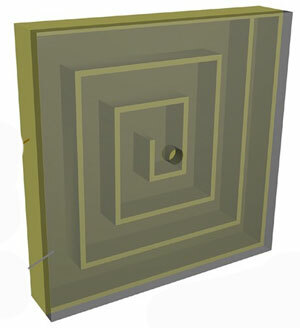 Researchers have developed a design for a coiled-up acoustic metasurface which can achieve total acoustic absorption in very low-frequency ranges. Have you ever noticed that when heated a film of oil in a pan doesn't remain completely flat? 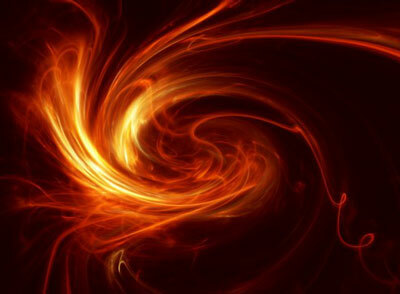 Instead, it forms a wavy pattern that resembles the exterior of an orange. 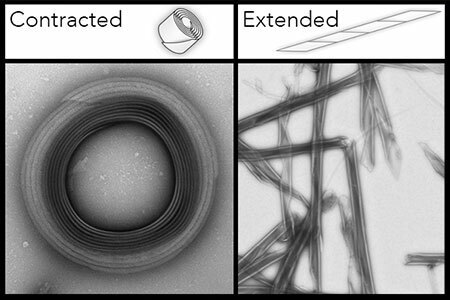 These sorts of deformations inspired a group of researchers to explore whether they could be used to improve and streamline microfabrication processes. Adapting a bacterial structure, researchers develop protein actuators that can mechanically puncture cells.